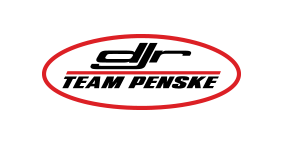 Registrations Now Open for Show n Shine! 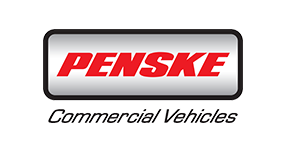 Providing authorised parts and service support in the region, Dwyers is a welcome addition to the Penske Commercial Vehicles network. 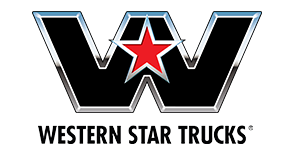 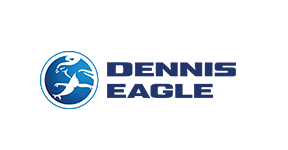 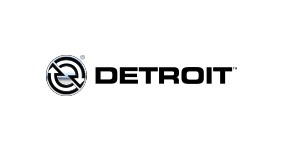 “We are delighted to welcome Dwyers to our dealer network. 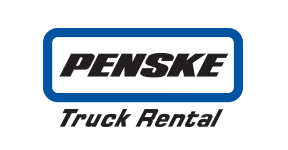 A family-owned business, Dwyers has a great reputation in the region, having supported the area for many years,” said Kevin Dennis, managing director, Penske Commercial Vehicles. 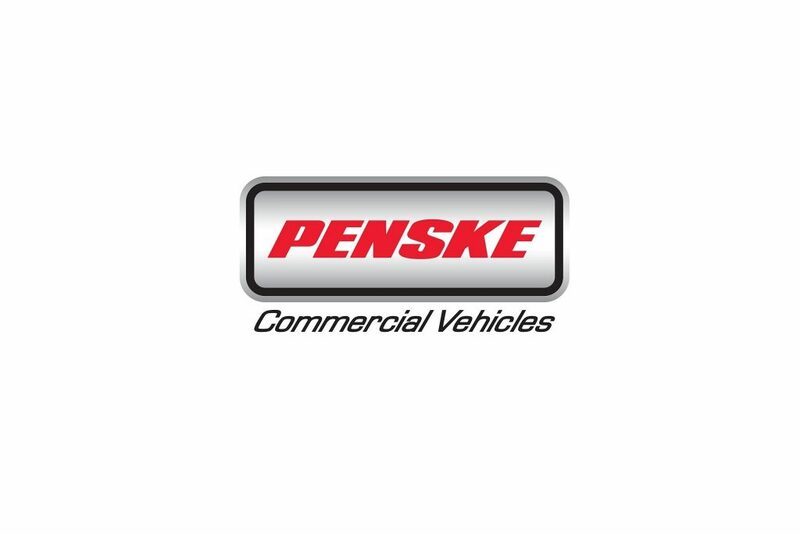 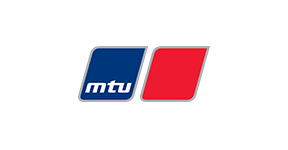 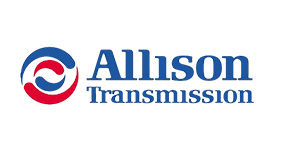 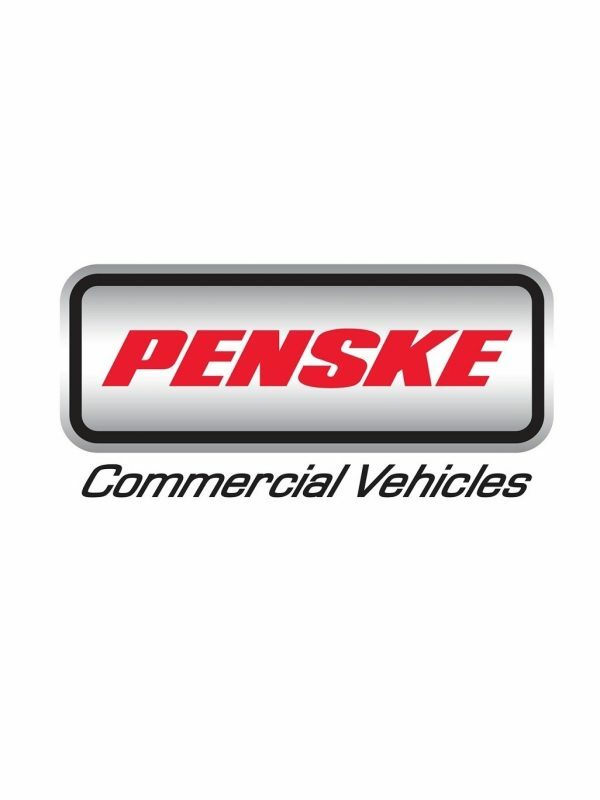 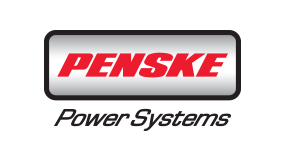 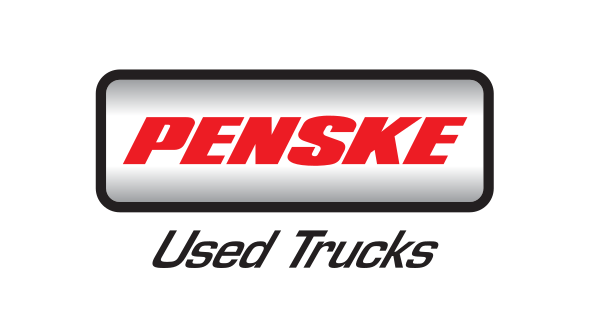 “It was clear that Penske Commercial Vehicles was the best fit both for us as an organisation, and for where we are taking our dealership."